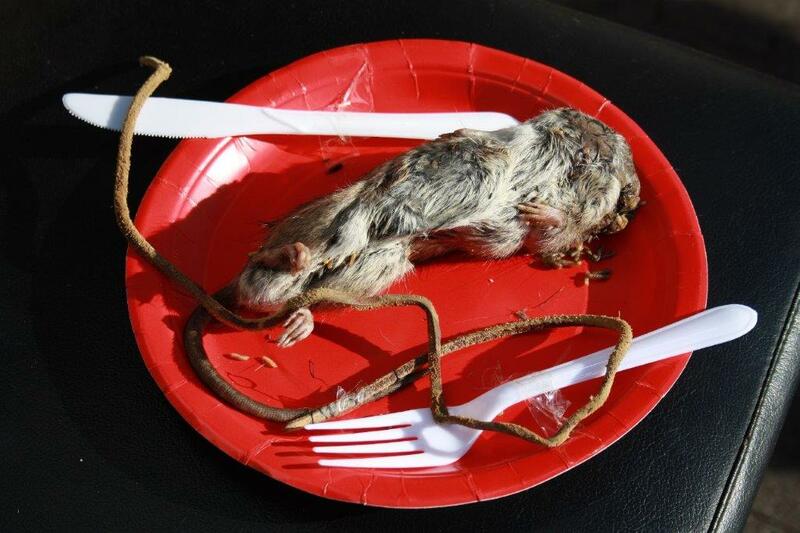 Our 3rd Annual Rat Competition was great success! 24 additional households registered for this years event growing the number involved for reducing rats in the Okura village from 30 to 54 households! 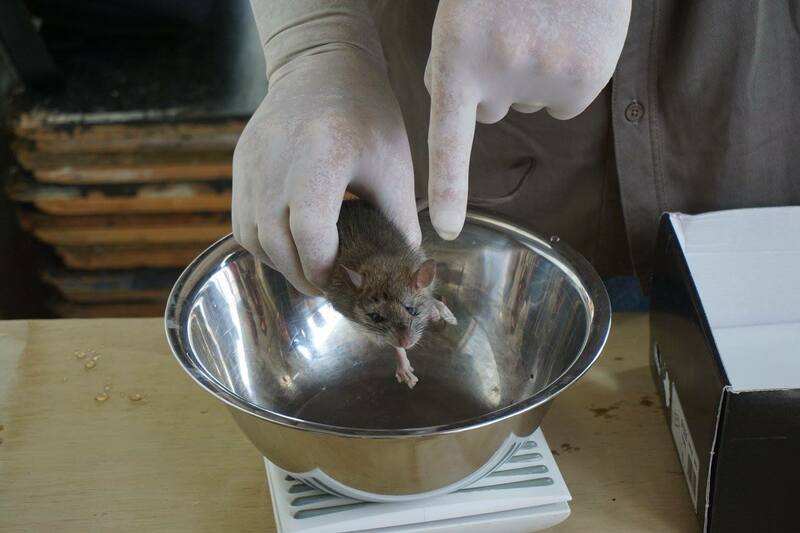 All rats are weighed and measured. More and more people are pre-feeding their traps for the two weeks before the competition. This is great! Pre-feeding is a very successful way to build trust towards a specific food source within a population of rats. After a rat has had a free feed all its buddies develop a desire for the food. 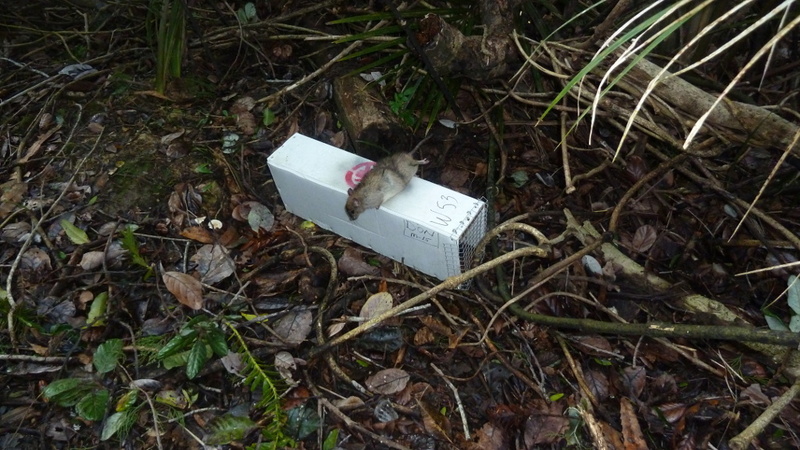 The trap and its box becomes a reliable food source rather than an alien object and urine trails develop around the box. The dominant rats are the first to die after the traps are all set. 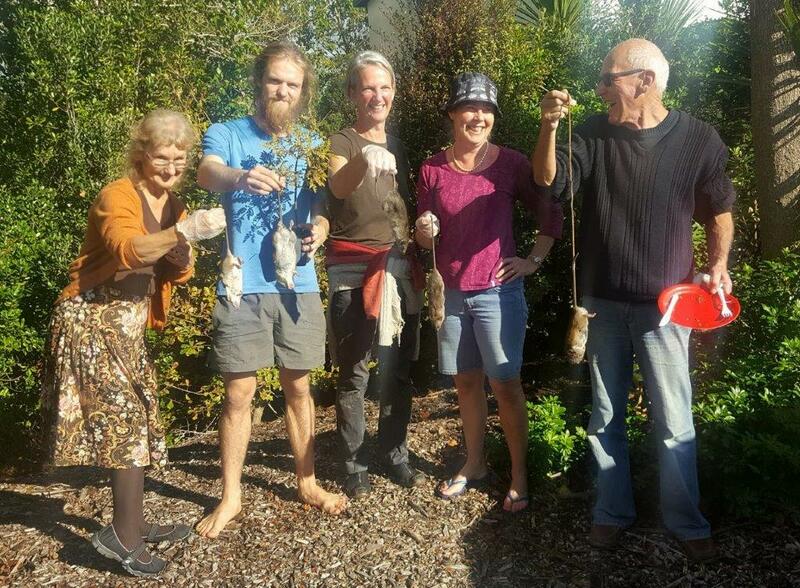 Thank you to FoOBs Okura Village Rat Catch Co-ordinator Lynne Beneka for organising this years event. It is very important we make a start on controlling invasive species such as rats, stoats and possums as well nasty ‘fence hopping’ exotic plants in our urban environments if we are to achieve a predator free New Zealand by the target goal 2050. visit Predator Free NZ to learn more about the vision. If you live in the Okura Village or the surrounding area please contact us for traps and advice on tackling undesirable plants and animals.